English Speaking Dentist in Busan – Dr.Hyunjung Park was in Busan’s one and only English radio station!!! I’m Hyunjung Park from New York Smile Orthodontics, my patients call me Dr. Park. 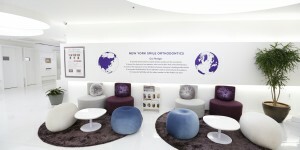 working at aclinic limited to Orthodontics in Haundae. I also teach doctors for orthodontics as a course director in Seoul and Busan as well. 1. Do you know what braces are? by moving their teeth to look more beautiful, symmetrical and healthier. So, my job is to help people become good-looking! 2. Would you be happy if you had troubles eating, speaking, or cleaning your teeth? If severe enough, problems with our teeth can be so troubling that they can cause depression in some people. One can assume that by fixing these problems, we can greatly improve the quality of life for that person. In order to prevent these problems in adulthood, many parents choose to straighten their children’s teeth at a young age. However as you may know Tim, we normally do not have all of our adult teeth until around the ages of 12 or 13. It would be bad for oral hygiene if young children get braces too early because brushing teeth with braces is not easy. 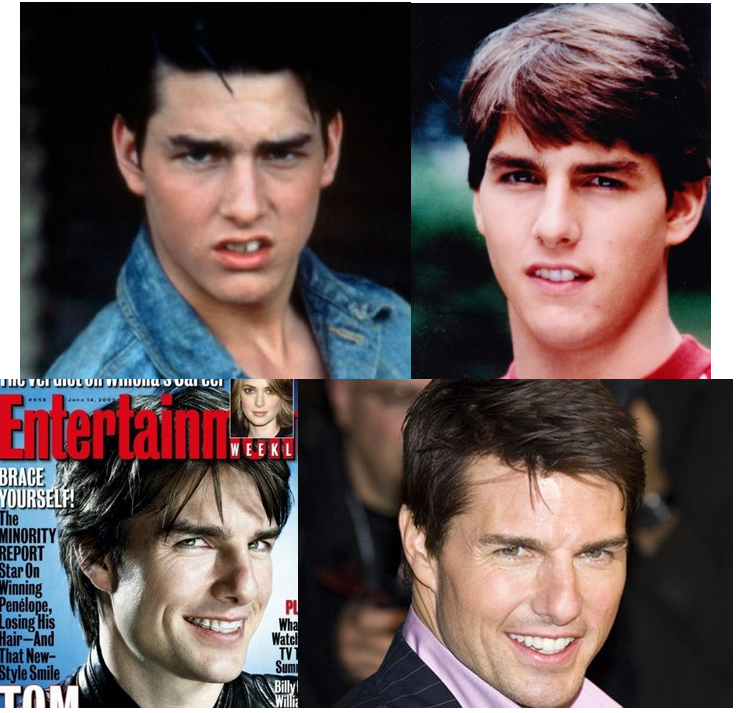 So, treatment to straighten teeth will usually start when most adult teeth have grown in. However if there are problems with the Jaw, such as misalignment or when the positioning of the jaws doesn’t match, then this needs to be addressed early on. Whether or not the adult teeth have grown in isn’t important. Treatment for these problems can start as early as 7 years old. When you have children, it is important to check your children’s teeth when kids are around 7 years old. Better yet, bring them to an orthodontist, talk to your doctorabout their teeth, he or she will check them for you. 3. Were you a lucky child with naturally straight teeth? 4. Can you guess what “malocclusion” means? 5. 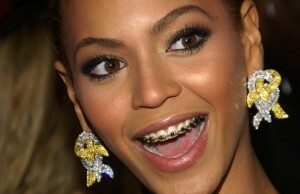 Now I have another question for you Time, have you ever seen an adult wearing braces? These days, adults make up nearly half of orthodontic patients hoping to finally get the perfect smile they’ve always dreamed about.It’s never too late. 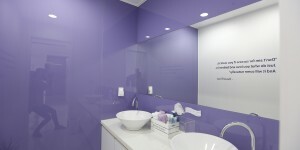 Cosmetically friendly options are out there. Now we use bonded brackets that are a lot smaller or the clear braces that are a lot more cosmetic as far as their appearance. Adults can expect to wear braces an average of 1 or 2 years. Just because you had braces as a kid doesn’t mean you’re off the hook. Teeth tend to move a little throughout your life. Your teeth may shift a little back toward their original positions. It’s no surprise that straight teeth are easier to brush and floss. So — if you’re doing your part — expect less decay and healthier gums. Antibacterial mouth rinses can also help keep your teeth and gums free of plaque-causing bacteria that can lead to gingivitis, an early, mild form of gum disease. Braces can help people manage some more serious issues, too, such as bite problems that cause jaw pain. In some cases, braces are necessary to change the position of neighboring teeth for a new bridge, crown, or implant. 6. What do you imagine a child looks like if he or she needs to wear headgear? The perception of headgear is unfortunately terrible. One might imagine a poor child singled out and bullied in school due to a large appliance on their head. However I can offer a specialized method where a patient can wear their headgear for only 10 hours of the day. They can wear it at night while they sleep, effectively avoiding all the negative social embarrassment that someone might worry about. 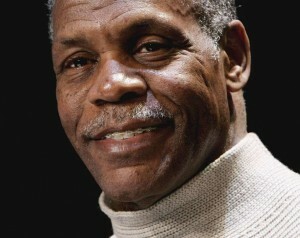 I studied and graduated from NYU, New York University, and was mentored by a faculty named Dr. Alexander. He taught me a special method when using headgear that we practice at my clinic. 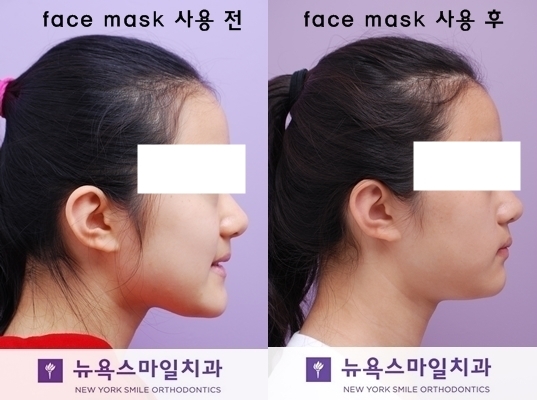 Headgear is a very effective way to fix severe malocclusion, however many practices in Korea are not familiar with their benefits. I had one case where I was the third Orthodontist seen and the previous two said nothing could be done to straighten the child’s teeth, when in fact all that was needed was to use headgear. Q) If braces are installed in their home country, then move to Korea for work, can treatment be continued? It would be easier if you stay with the same doctor, but if you must move make sure you take a copy of your medical and dental records for your new doctor. Q) Do you accept medical insurance? Can I pay the cost by installment? Many orthodontists offer a variety payment plans. If you can’t afford treatment, talk to your orthodontist about monthly installments or other payment options. The first visit is usually free. Q) How to find a dental office that has English-speaking staff and doctor? This one is difficult to answer, so just come to me. This one is difficult to answer, so if you’re in Busan, come to me. Otherwise you’ll have to google it. The next topic will be about different oral diseases, we are going to talk about gum disease, gingivitis, and periodontitis. ← What is a Facemask and Expander?